How Far is The Legend Avanthi Nagar? 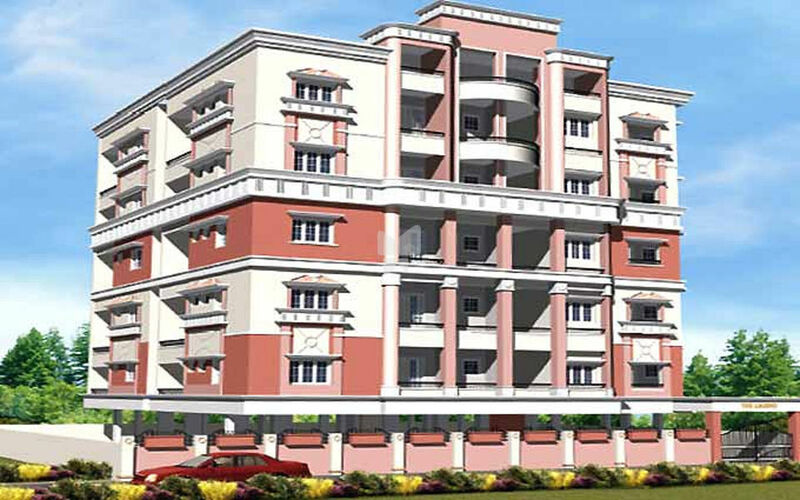 The Legend Avanthi Nagar is a luxurious residential project by Legend Estates at Himayath Nagar, Hyderabad. It offers 2 BHK and 3 BHK apartments with modern interiors. The complex is located in the heart of the city and is well connected to all modes of transportation.